The 2018 SEMA Show is coming soon! Amazing again! BARREL waits for you at Tokyo Auto Salon 2018. BOSOZOK and BRE appeared on license plate frames! BOSOZOK will come up soon! GENUINE CARBON FIBER RIMS just released! 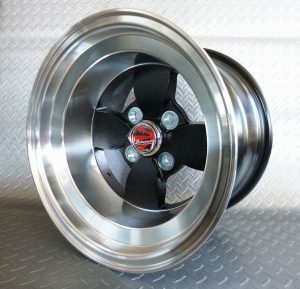 NEW S-FORGED LINE WHEEL “ADVANCE” coming soon ! Stunning new design! RAM HORN SHAPE TURBO MANIFOLD! Attention for iPhone6 and 6plus users! Here’re the CASES and BUMPERS. NEW SPIKED METAL LUGNUTS are brilliant! Copyright c STANCECONCEPT All Rights Reserved.